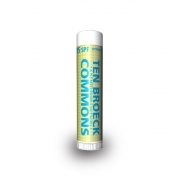 Gifting a custom cherry SPF 04 lip balm stick is perfect way to say “thanks for coming” and it is has been extremely utilized for promotions. 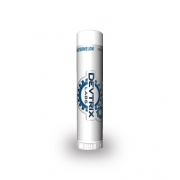 This cherry flavored lip balm soothes, conditions your lips and rejuvenates the skin cells by pumping antioxidants into it. 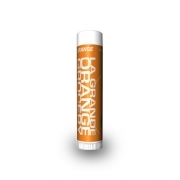 This lip balm is formulated with FDA approved sunscreen components, vitamin C, and natural moisturizers, which fights against dryness, free radicals and UV rays hitting lips. 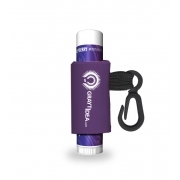 This cherry dab engulfs your senses with its fruity aroma and leaves a typical sweet cherry flavor in mouth. Health Quotient – No Phthalates. No Sulfates. No synthetic dyes. 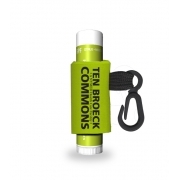 No preservatives, additives, fillers, or harsh fragrances used. Cruelty free. 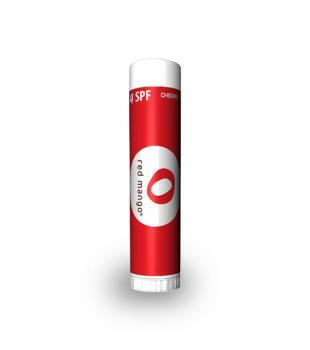 Directions – Rub this cherry SPF 04 lip balm over lips before going out in sub. Dab it using fingers or slide the tube directly over lips. 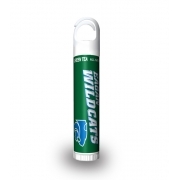 Gifting Favors – A customized cherry SPF 04 lip balm makes a good promotional gift for sporting academies, cosmetic and beauty businesses, beach stay accommodations, hotels, restaurants, lifestyle stores, and start up businesses.